Seriously, I don’t know about you, but I don’t think finding the best fashion and accessory wholesale suppliers for you, should be the arduous, time wasting affair it currently is. I can’t lie, when I first got started in the Ecommerce business I was actually shocked and a little disheartened by how long it took to find good wholesale suppliers. ….well I know the feeling too! And I found the stock advice of ‘just check Google’ to be particularly unhelpful. In fact, it seemed the more I searched for boutique clothing vendors in this way, the more questionable the ones I found turned out to be! So I decided to get a little bit creative. And in doing so, I discovered a way to smoke out credible fashion wholesale suppliers and drop-shippers who love to work with small businesses. I even found some wholesale sites with no minimum orders. Need Fashion Wholesalers For Your Boutique? 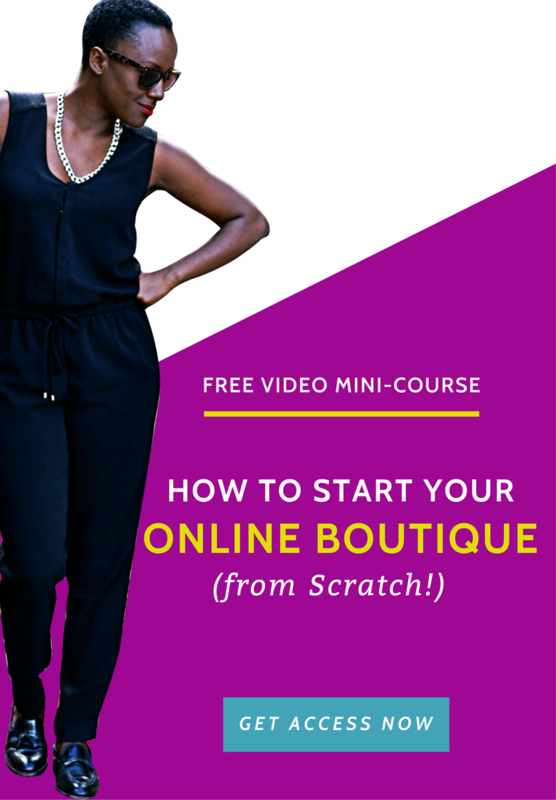 .. in this extensive guide I’m excited to share my top tips and tricks for finding and working with high quality boutique wholesale clothing suppliers, both domestic and abroad. And if you’re tired of searching and really just want to start selling? You can also access my list of my top verified 75+ fashion/jewelry/kids/infants wholesale suppliers, I call it my Black Book, but first let’s dive into the system. 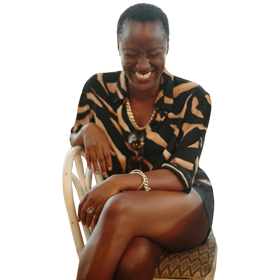 The gurus make finding wholesale women’s boutique clothing look easy. But the fact is, if you don’t know where to look or what to say, finding enough wholesale boutique suppliers to help you offer a good selection of products can take months. Yes, you can short-cut that process by joining a large wholesale directory company for a hefty fee. But oftentimes you won’t even want or need 80% of the information offered, yet you’ll still have to pay for it. 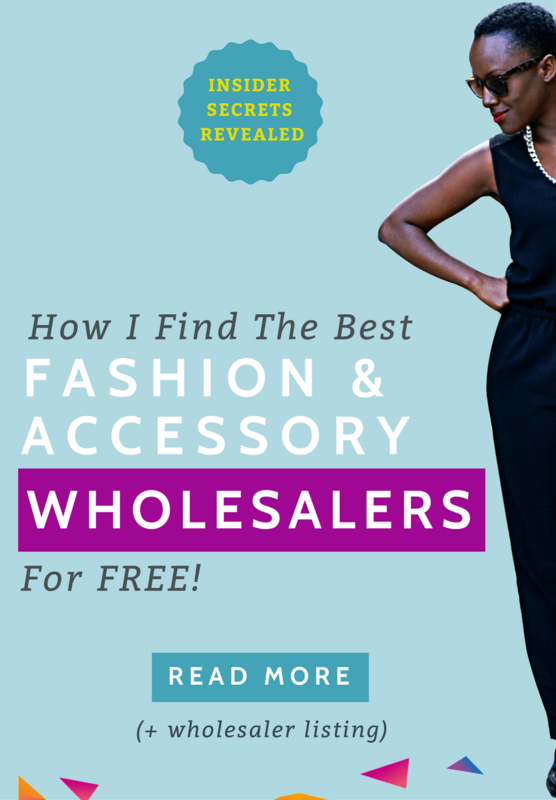 5 Tips To Help You Find Fashion Wholesale Suppliers Quickly & For Free! 1. Find a product you want to stock then do a Google reverse image search. Many people use the manufacturers images, this means you can also see which wholesaler is stocking the line. 2. See a brand you like? Go to the website footer and see if they have a wholesale/drop-ship/affiliate link. Don’t find anything? Type their name into your search engine then add (wholesale/manufacturer/distributor/vendor). Some brands don’t make this info public, but if they have a page with this information this will bring it up. 3. When searching for wholesalers online don’t just look at the first 2-3 pages of online results. Many great online boutique suppliers can be found on pages 7/8/9. They don’t have great SEO or lots of online traffic so they won’t have high online results, but many of these companies have been established offline for decades. 4. 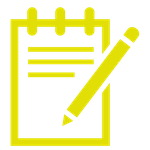 Look for local trade shows that you can attend. Nothing beats seeing, touching and trying on the items you plan to sell. There is a certain relief that comes from knowing what you send to your customers is good quality. 5. Reach out to brands even if you can find nothing about their resale opportunities. 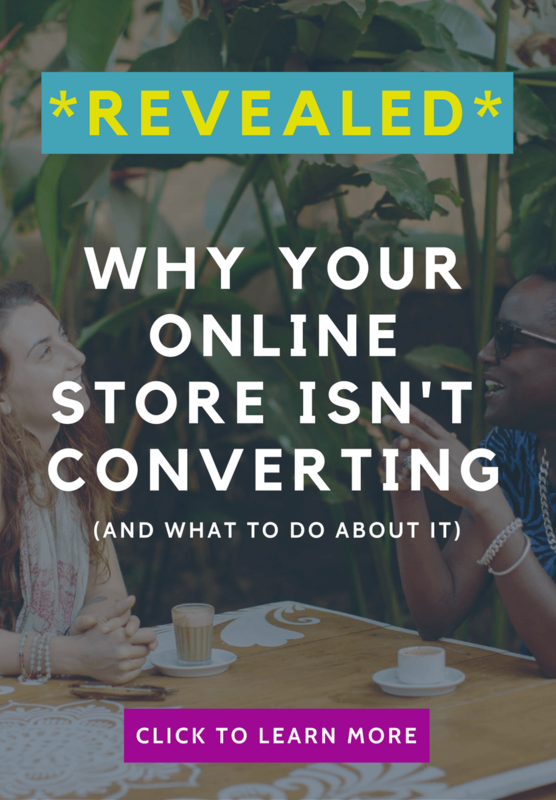 Some brands don’t have an official channel that they promote their wholesale or drop-shipping arrangements, but that doesn’t mean they don’t do it, you just need to reach out. I love starting on Instagram and Pinterest to find what’s hot now. Those fashion wholesaler suppliers who are actually retailers, and will happily steal your customers! You’ll find none of these types within my fashion wholesale suppliers black book as they’re all verified and vigorously checked, but that doesn’t mean you shouldn’t do your due diligence. When it comes to deciding on your business partners (and that’s what your supplier is, a business partner) then it’s wise to do your research and ask questions. It’s important to establish a great relationship with your wholesale clothing vendor from the very beginning. The problem is, for many, this type of business outreach is entirely new to them. So it’s perfectly understandable you don’t know what to say (or why). Saying that, you can end up feeling a little helpless when the 50 emails you send out get no response. I’d send out countless emails and get nothing back. So I turned detective, looking to email marketing experts for tips and advice, and I pulled apart my contact email before finally coming up with a few versions that consistently got a response within just a few days. **I’ve made these available to all store owners who get the BPL fashion wholesale supplier black book, as these will save you a lot of time and frustration. Simply edit either the fashion wholesale supplier or drop-shipper email outreach template, and use it for your very first contact. 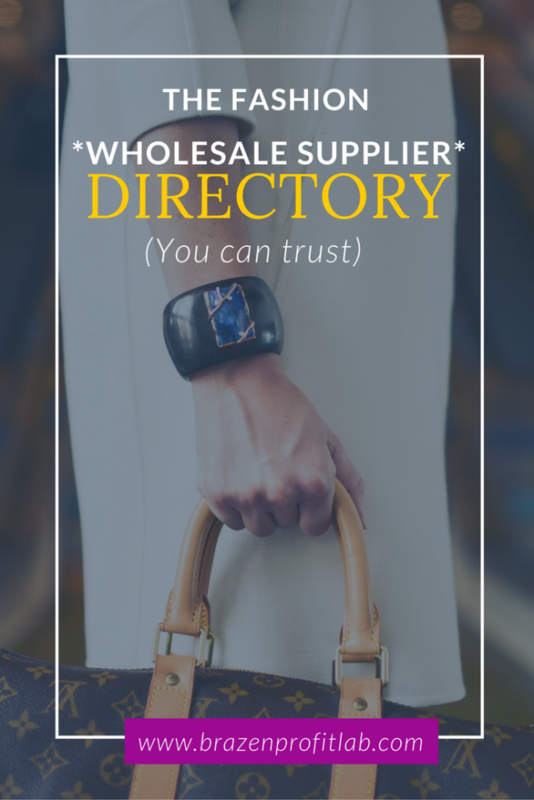 While 85% of the wholesalers in the BPL black book are USA based, you may also want to work with overseas fashion wholesale suppliers and drop-shippers to give you access to a wider range of stock. This is a great idea and can be done successfully, but you do need to be aware of the challenges that can pop up. Manufacturing costs in Asian countries like China, India and Bali are generally much lower. But unless you’re there in person or have someone on the ground doing quality assurance, you can’t really avoid the fact that you might get a less-than-great shipment. Should I work with domestic fashion wholesale suppliers? Should I work with overseas fashion wholesale suppliers? Okay, so now you have a clear understanding of the sort of red flags that should have you running for this hills. Maybe you’re wondering how to do your due diligence when you find some great fashion wholesale suppliers that you’d like to do business with. Good question, but I warn you, if you do it my way, you’re about to turn into some sort of ecommerce spy. Which country are products made and manufactured in? How long will it take from my products to arrive? What’s the smallest amount I can buy – minimum order quantity (MOQ)? Do you work with overseas clients – which markets do you serve? Are you operational in Europe right now? How do I buy samples before making a purchase order? What are the payment terms for large purchase orders? Can I get a discount for full payment up front? 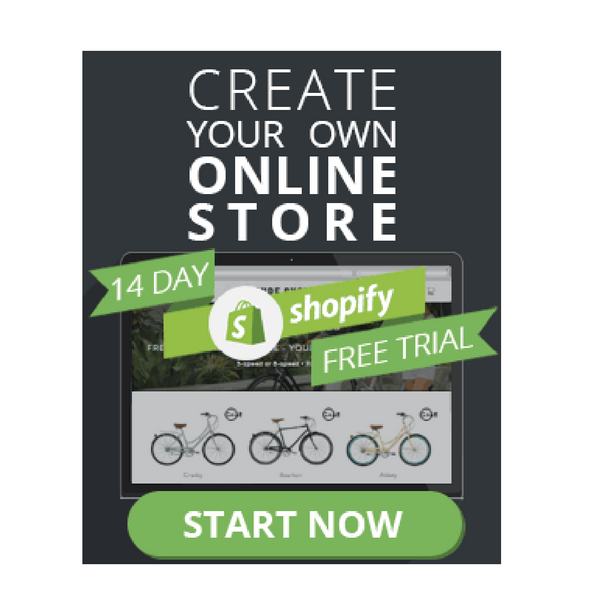 Do you have a return policies for wholesale orders? What are your delivery fees and which shipping methods do you use? What happens if my shipment turns up late or not at all? How much inventory should you really buy? I can’t tell you how many times I get asked this question. For those people who are on board with the Authority Ecommerce method, I always recommend far less than they had in mind. Below you’ll find a quick video where I share some tips and guidelines on how much inventory you should buy when you’re just starting out. 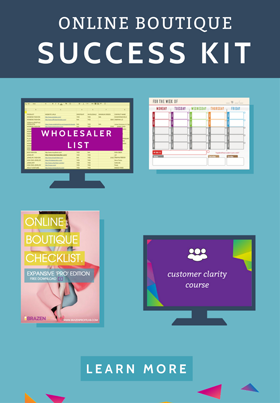 When you have the right wholesale boutique clothing vendor list at your disposal, you no longer have to waste endless hours scouring the internet sourcing for products and supplier reviews. You can go straight to the source, select your merchandise, then get busy working on other areas of your business – like marketing. Of course, if you get a chance to visit your wholesaler or drop-shipper in-person or to attend any trade shows, you should do so. Nothing builds a relationship like 1:1 contact, but if you’re not able to do that connecting with wholesale suppliers who come recommended by the people who use them, is the next best thing. But if you want to win back hours of your time and stop searching and start selling online, then I think you’ll love my black book of fashion wholesale suppliers. It contains 68+ verified distributors of women’s fashion, accessory, jewellery kids and infant products within a handy spreadsheet. 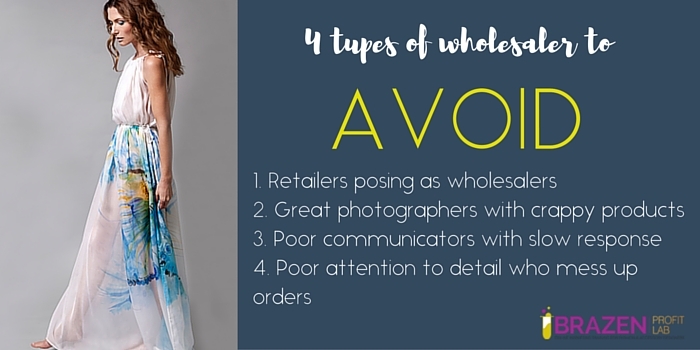 Be sure to pin this to your Pinterest board so you have an easy reference every time you contact a new fashion wholesale supplier. 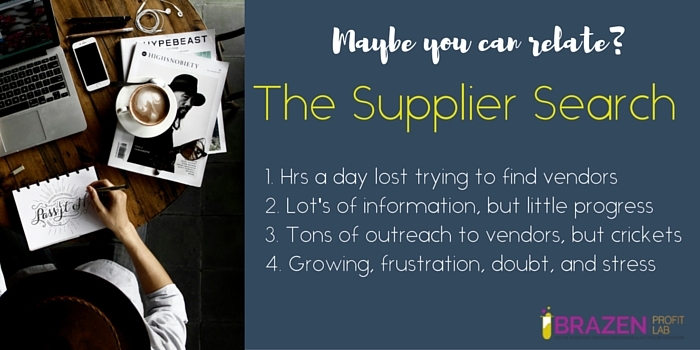 Know what you want before you reach out to your wholesale vendor. 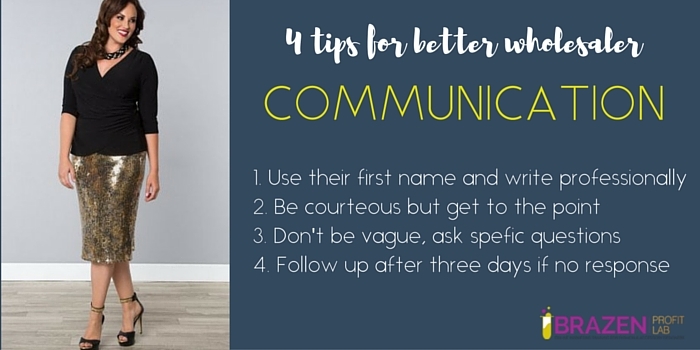 Keep email back and forth to a minimum and respect their time. Keep communication open. Respect their time, but don’t be afraid to follow up if days go by with no response, suppliers are busy. Have more than one fashion wholesale supplier for your products. 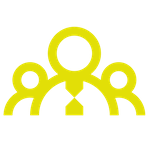 Relying purely on one vendor or drop-shipper leaves you and your business vulnerable. Don’t forget about currency and conversions and any other fees. While these costs seem small, they can soon add up if you don’t pay attention! Consider any shipping taxes or port fees? Make sure you ask questions about this and check out the information on their website. Be friendly and flexible. While you must stand your ground occasionally, be the sort of person who’s a pleasure to work with and more people will. This list doesn’t claim to be exhaustive. If you want access to the largest selection of verified wholesale vendors then check out World Wide Brands. But if what you really want is quick and easy access to a list of quality fashion wholesale suppliers without watching training videos, filling in forms and learning a whole new platform, then you’ll love the BPL fashion wholesale vendor listing. 1. Competitor analysis and social media analysis spreadsheet – when you understand the competition it’s easier to find your edge. 3. 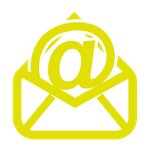 Two email outreach templates – One for wholesalers and one for drop-shippers. 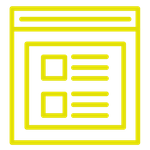 You can edit these and use them for outreach with potential suppliers both domestically and abroad. Just click the graphic below to see what they have to offer.